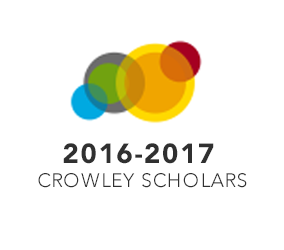 Six to eight students are selected at the end of each year to become Crowley Scholars. They participate in an intensive academic program in human rights in their second year, which includes a course in International Human Rights Law and a seminar to prepare them to participate in the annual fact-finding mission at the end of the spring semester. Following the mission, the scholars work with the faculty and other delegation members to publish a comprehensive report of the mission’s findings and recommendations. They continue to work with the Program in their third year at the Law School disseminating the findings of the report and advocating for the adoption of its recommendations.